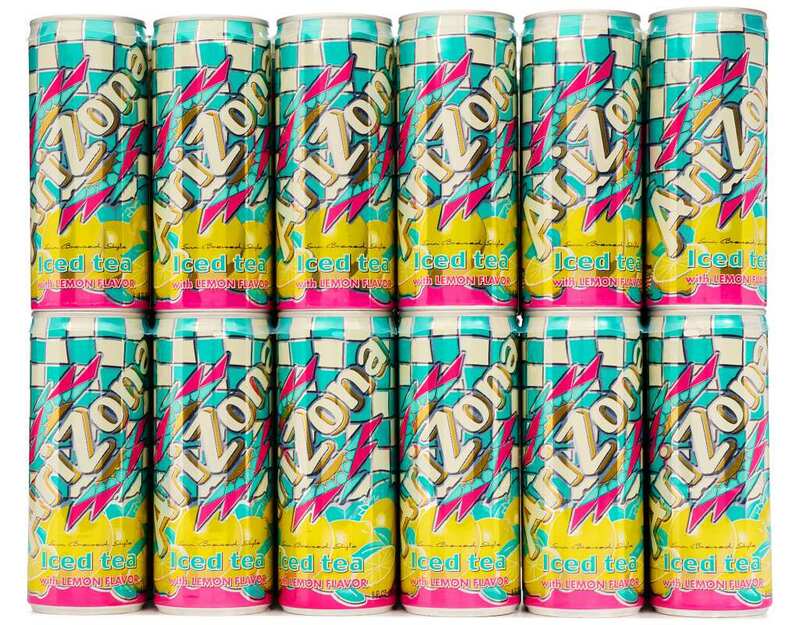 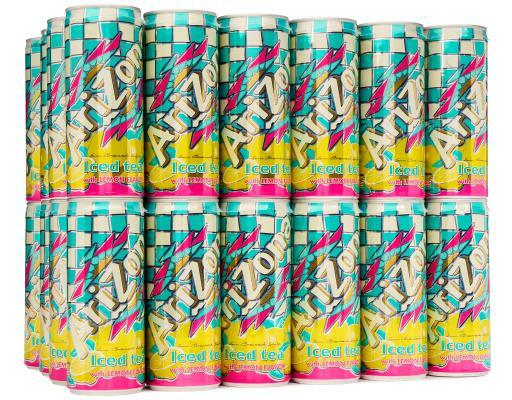 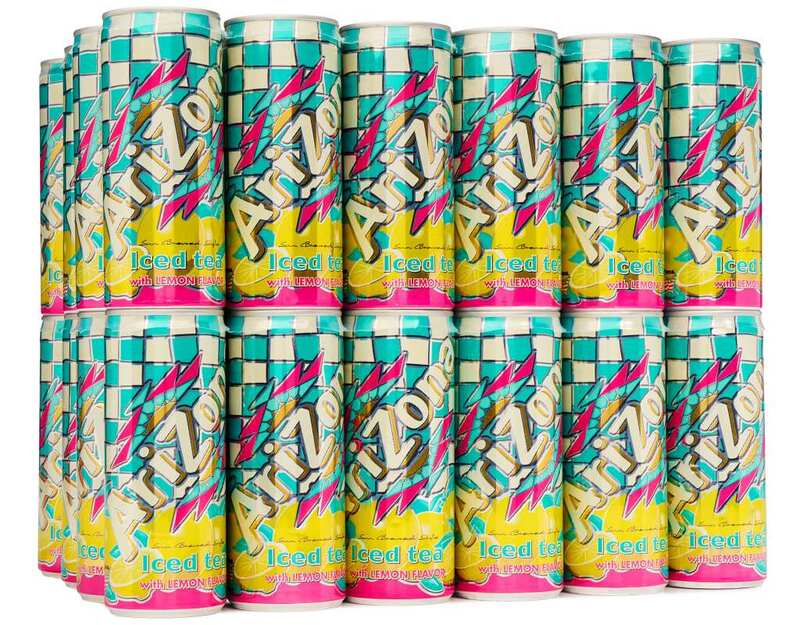 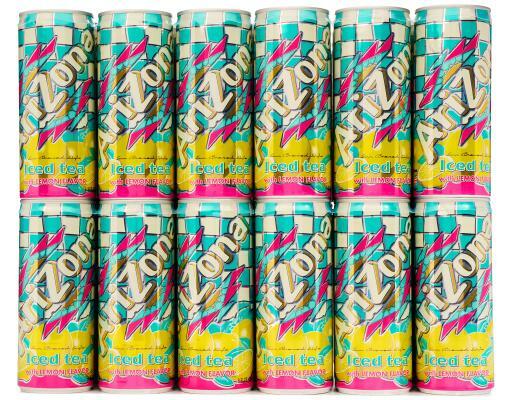 This is the tea that put AriZona on the map. 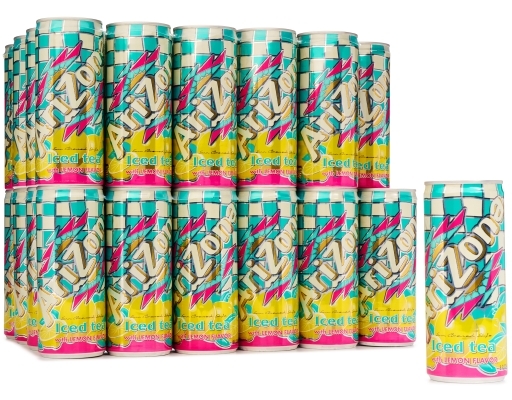 The secret the success is simple. 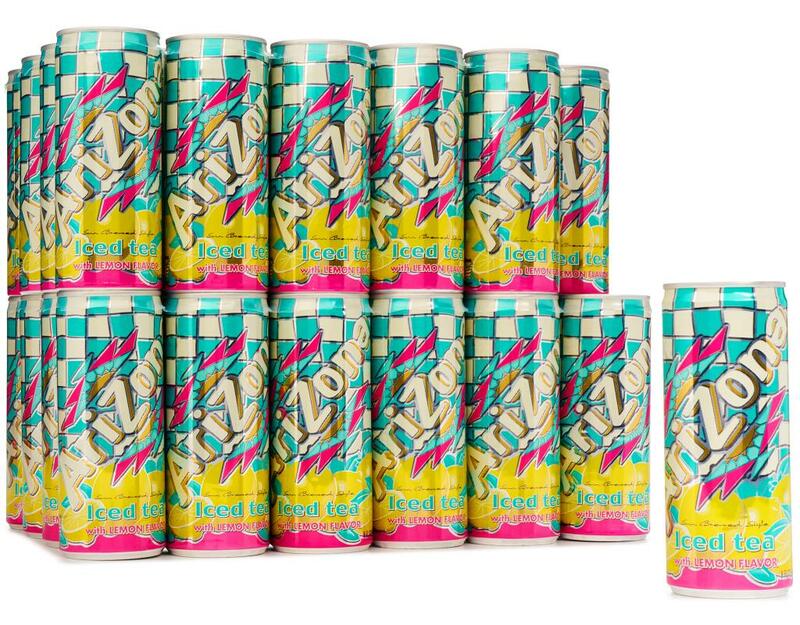 AriZona Lemon Tea is made from real black tea and natural lemon flavor that help to create the slightly sweet, refreshing flavor of sun brewed tea style. 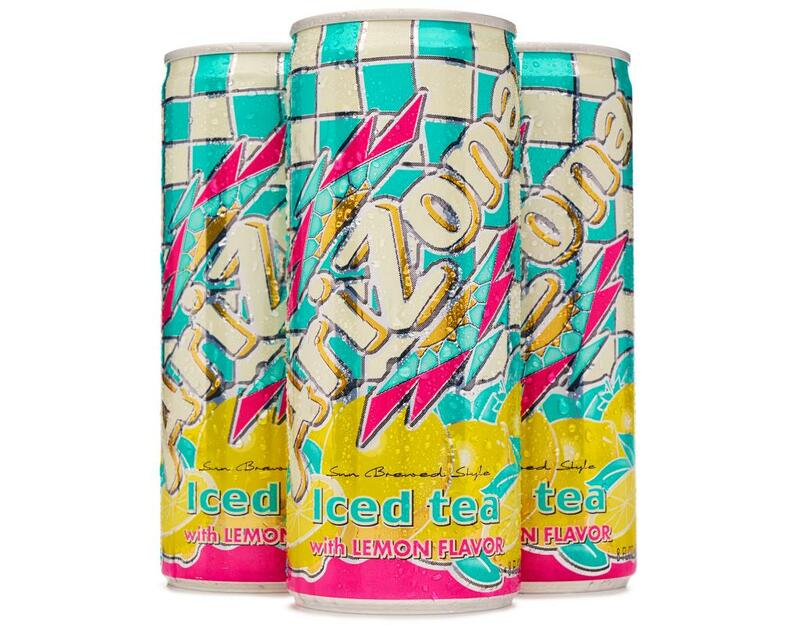 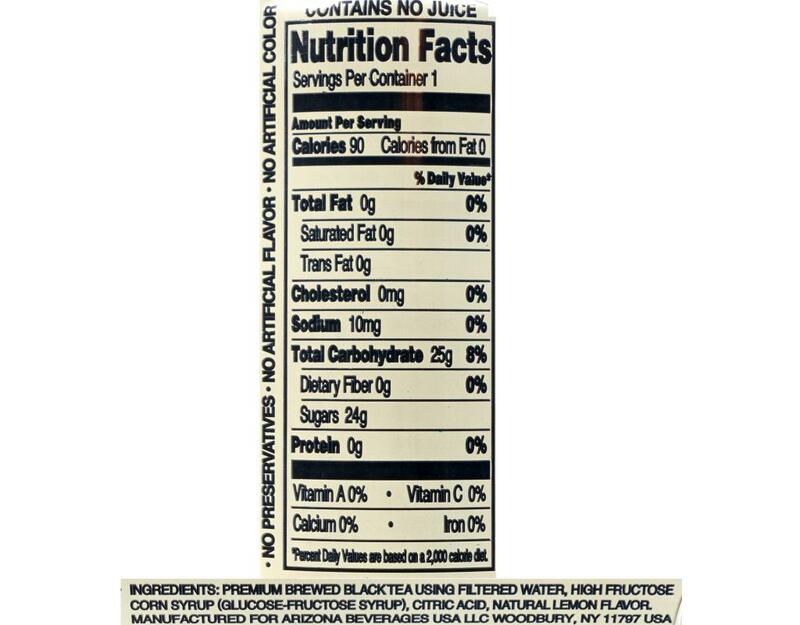 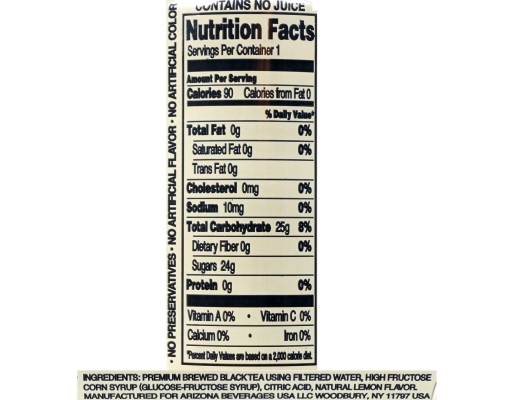 Premium Brewed Black Tea Using Filtered Water, High Fructose Corn Syrup (Glucose-Fructose Syrup), Citric Acid, Natural Lemon Flavor.